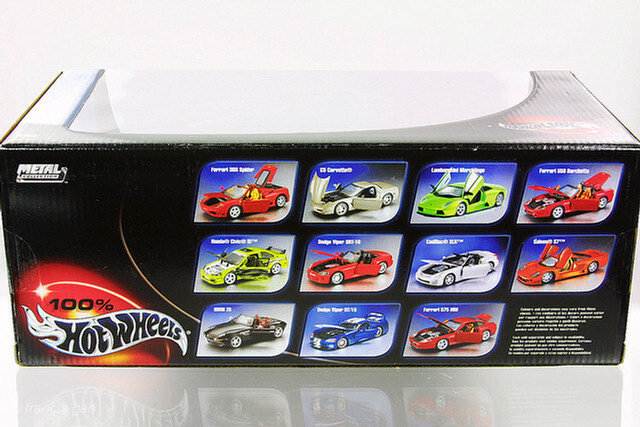 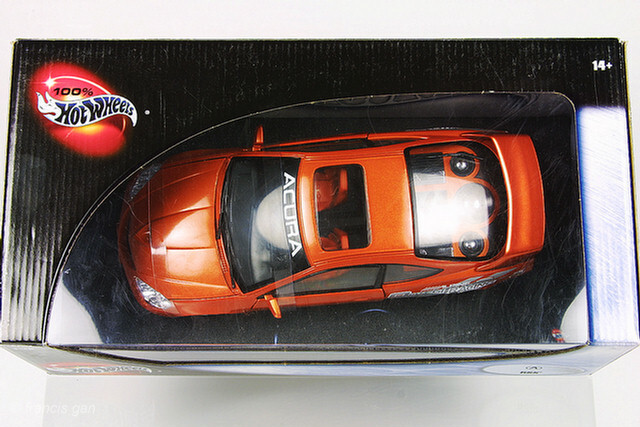 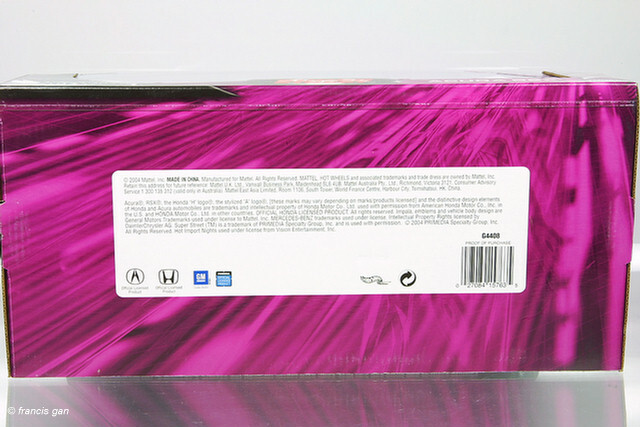 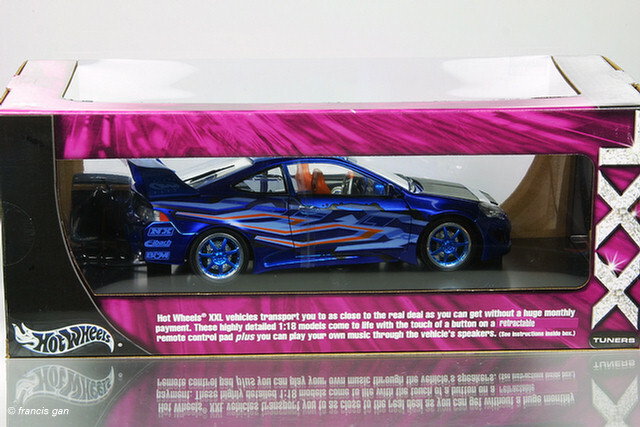 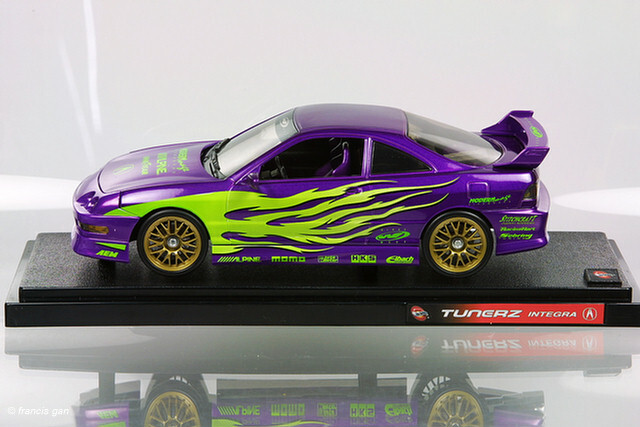 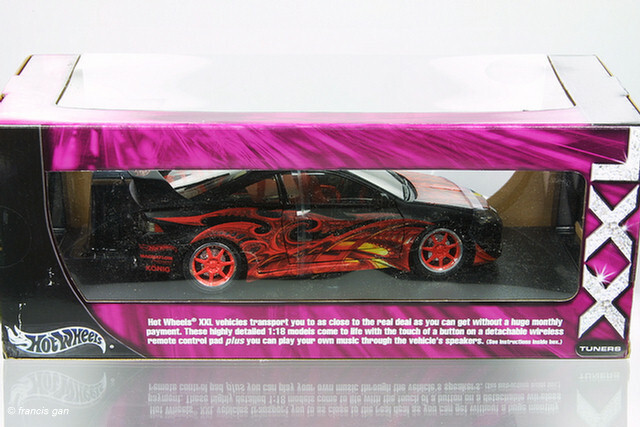 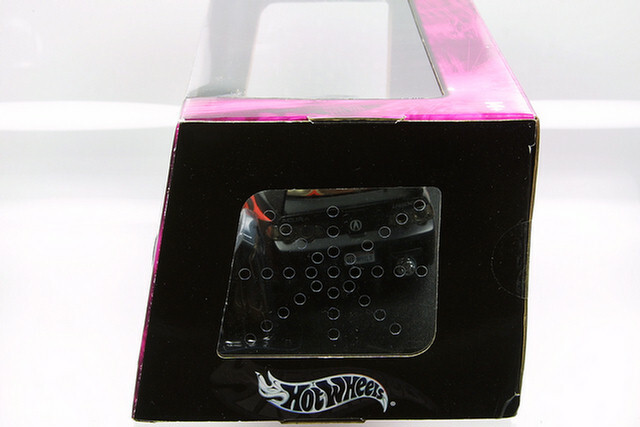 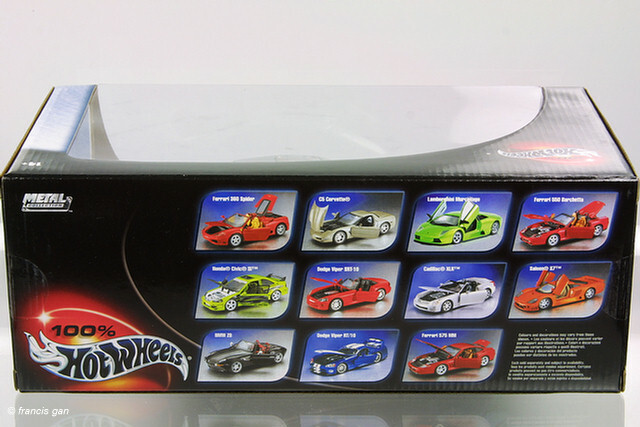 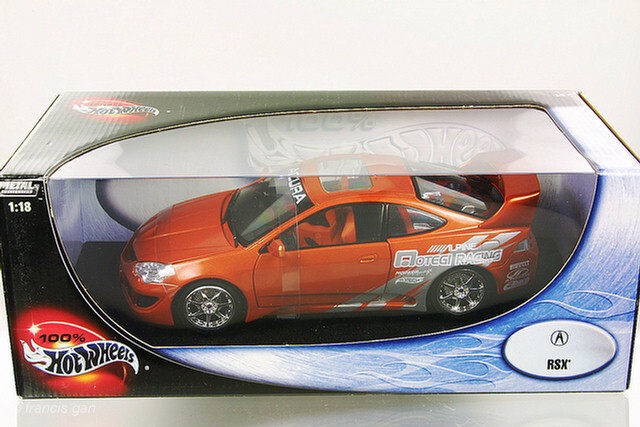 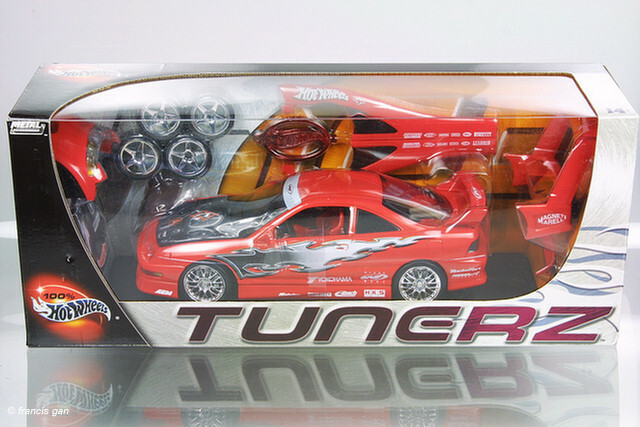 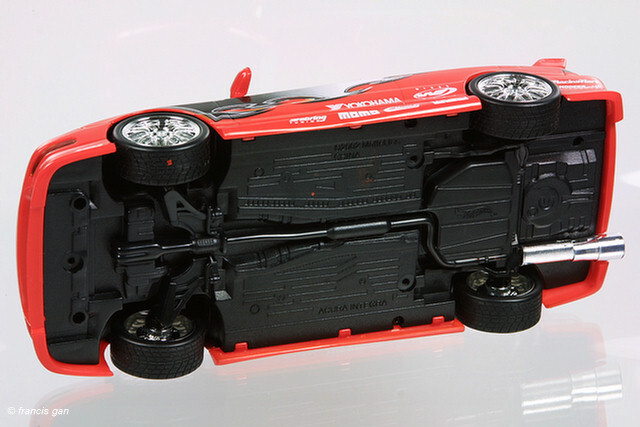 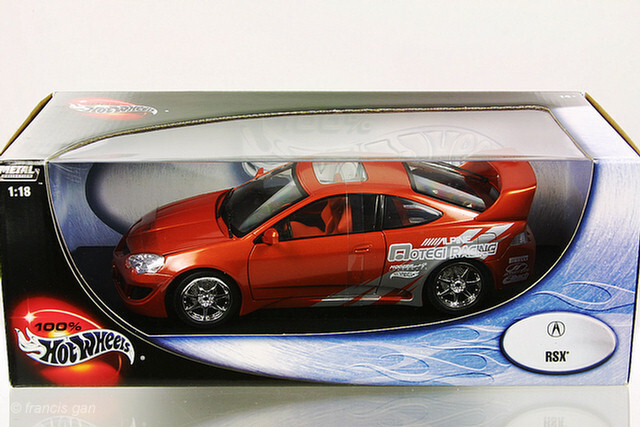 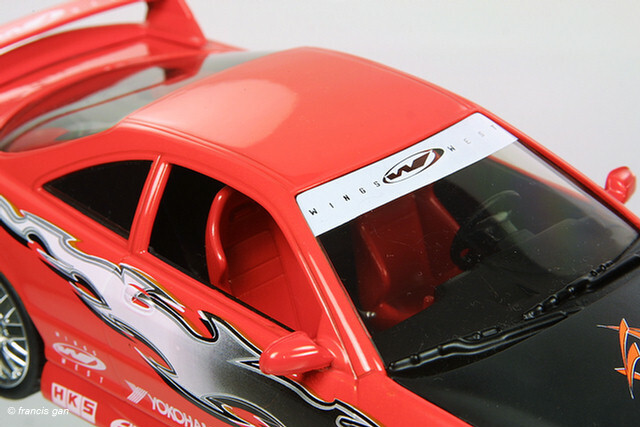 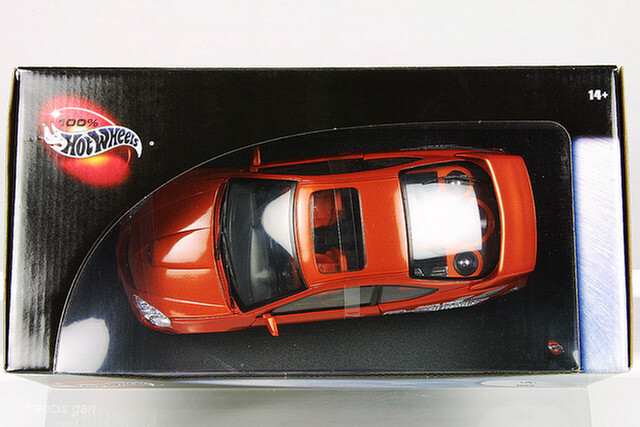 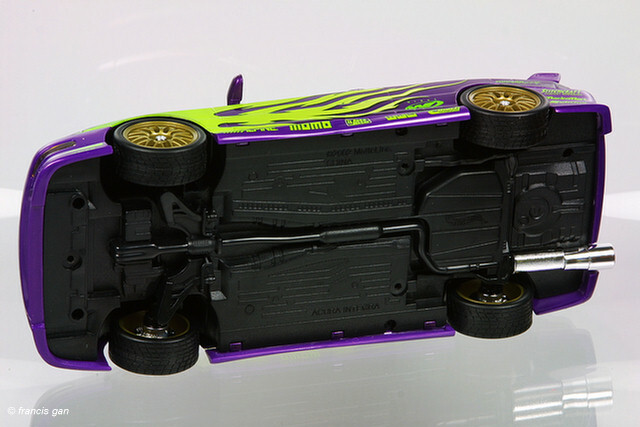 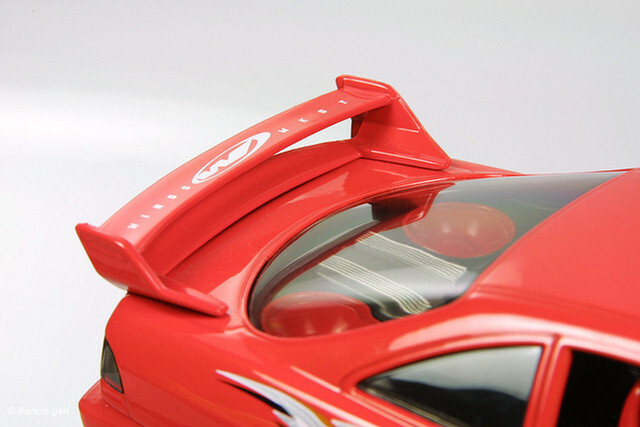 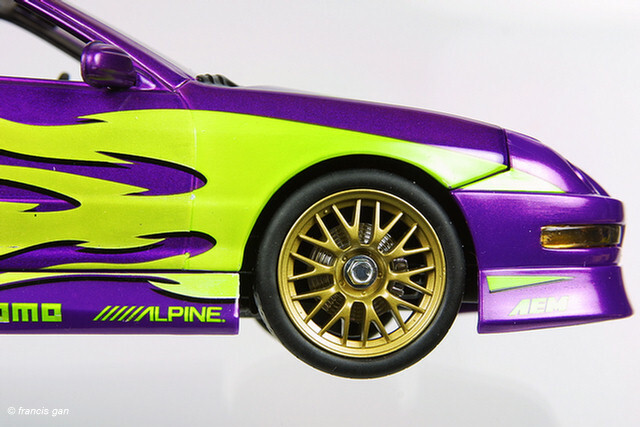 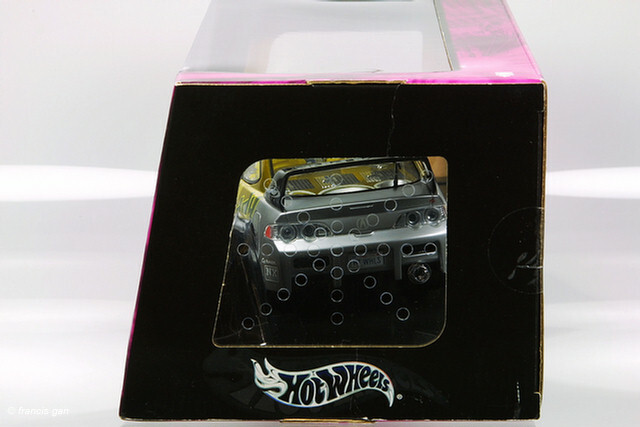 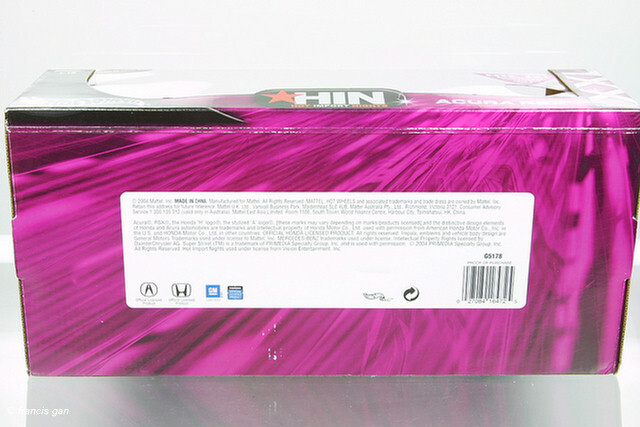 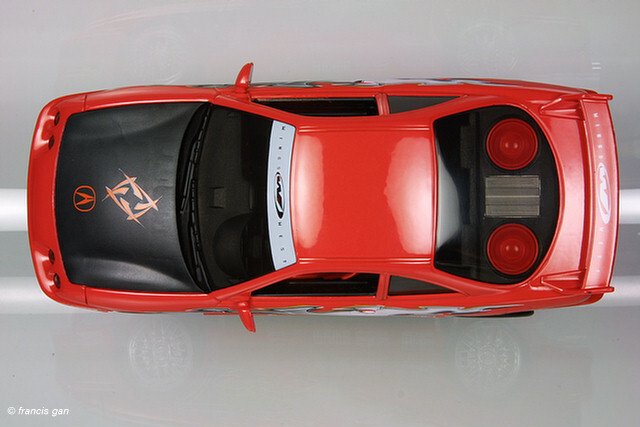 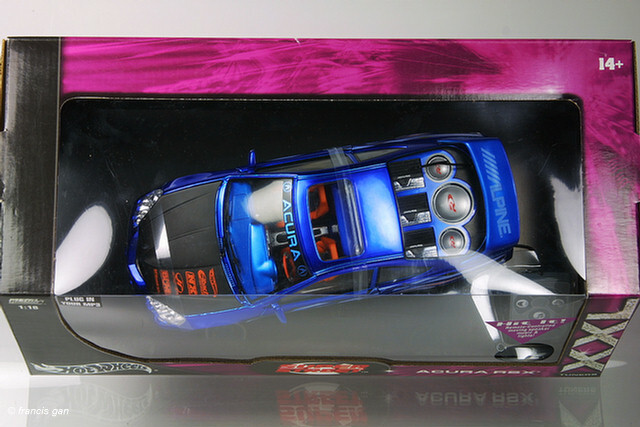 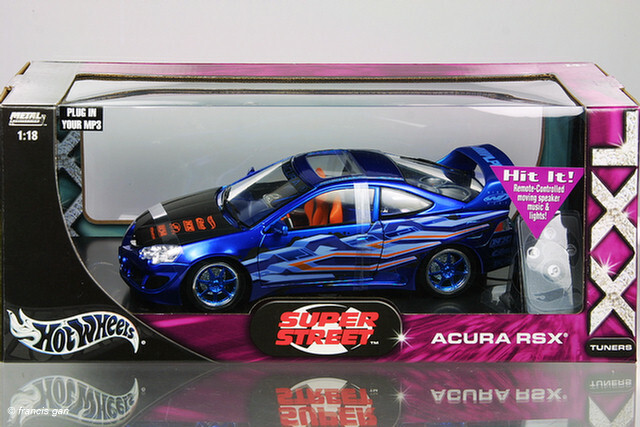 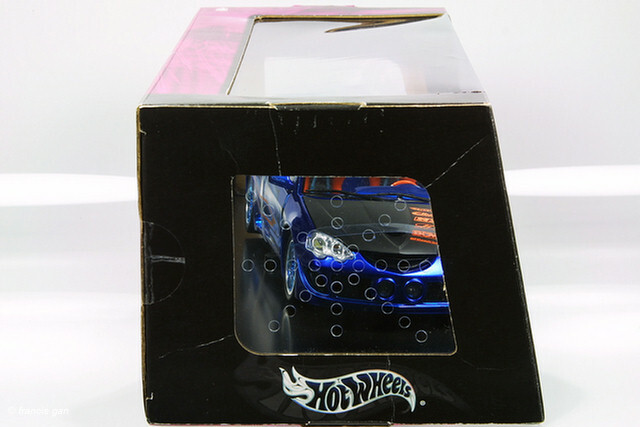 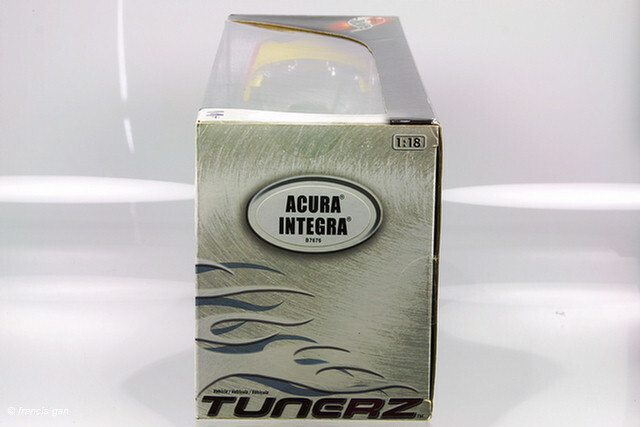 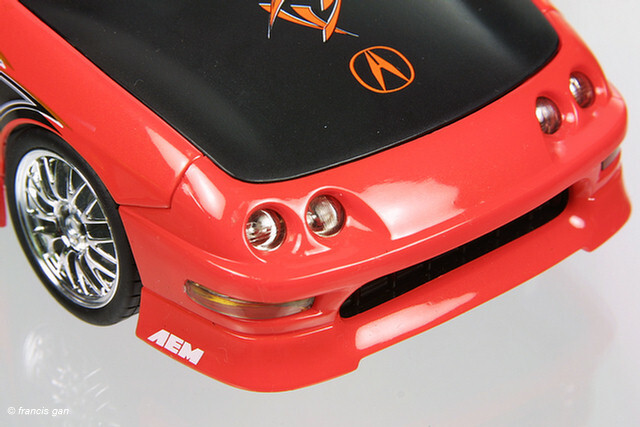 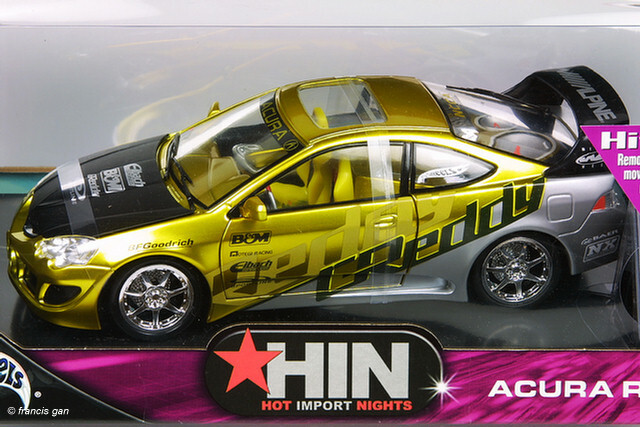 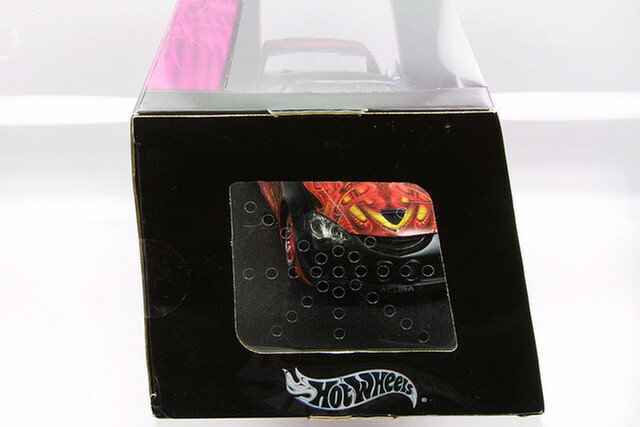 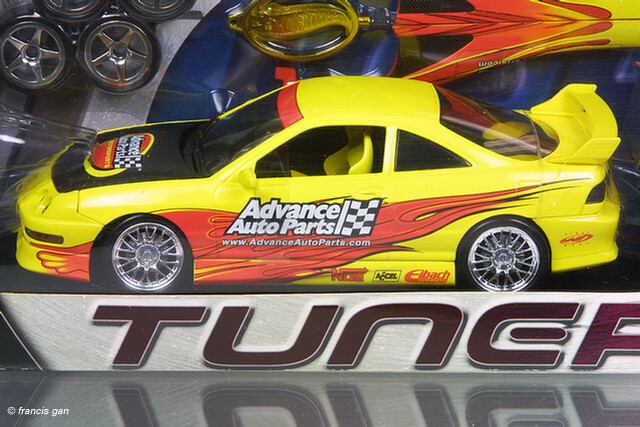 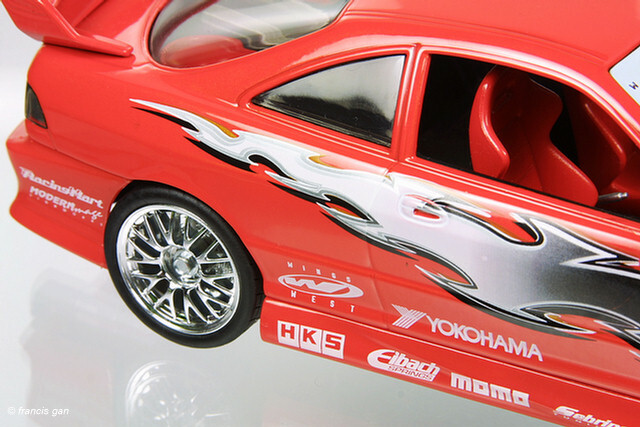 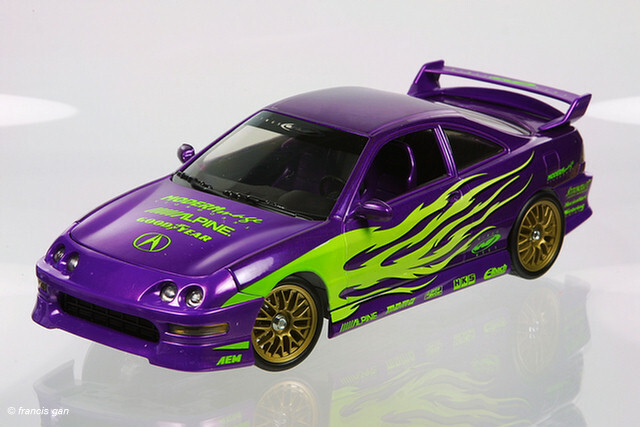 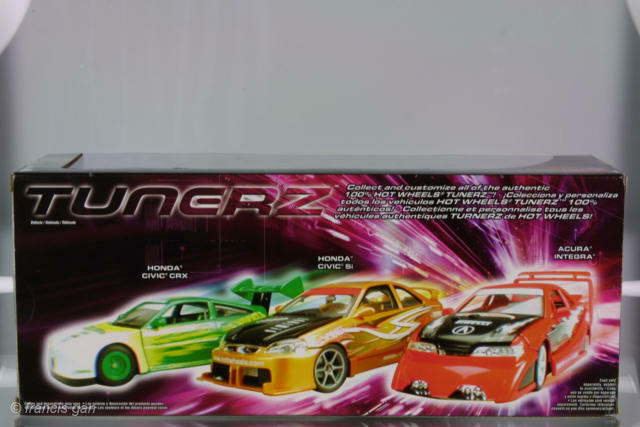 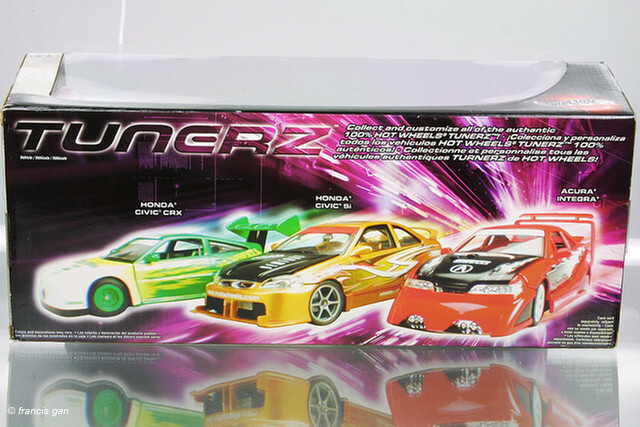 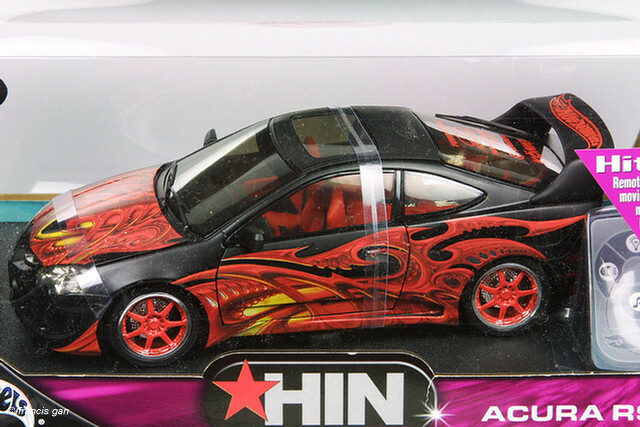 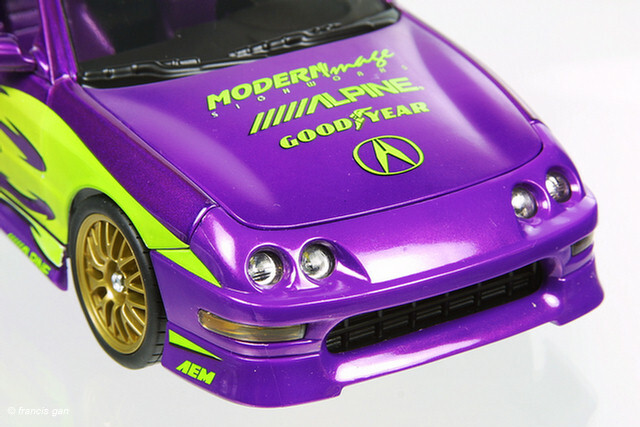 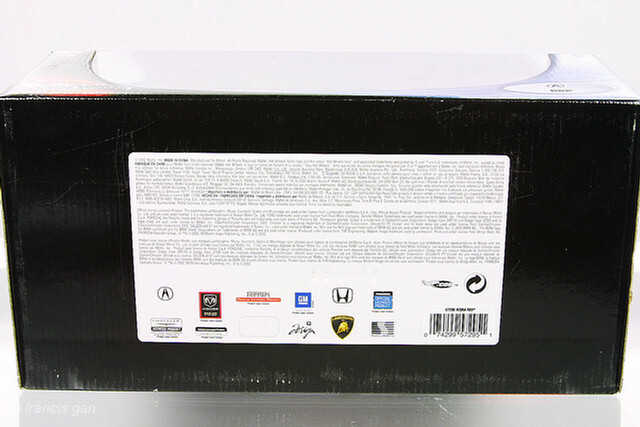 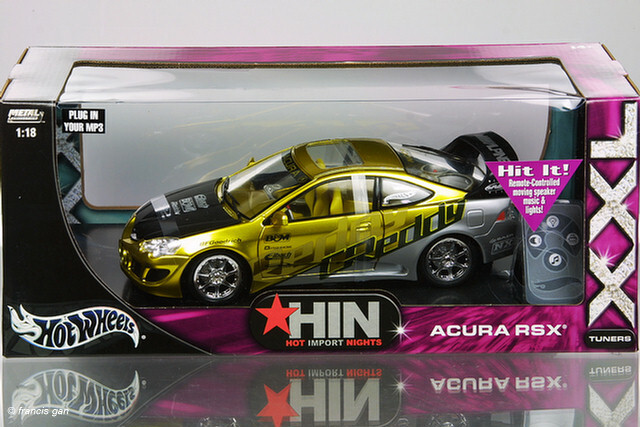 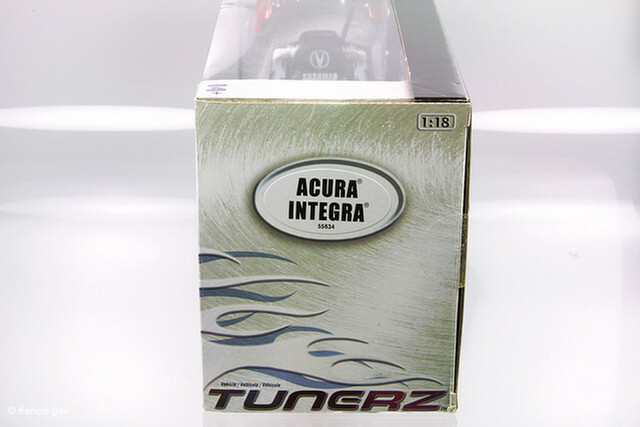 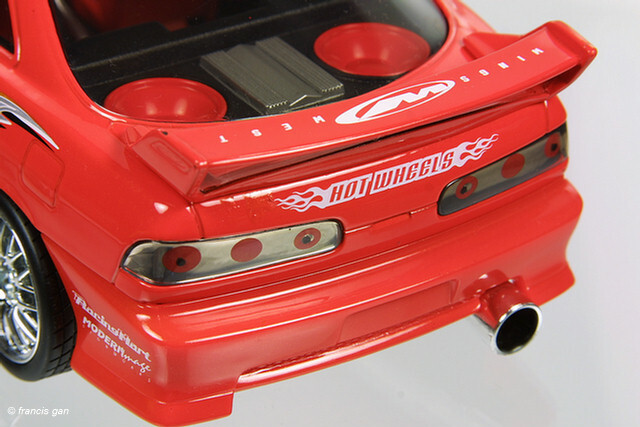 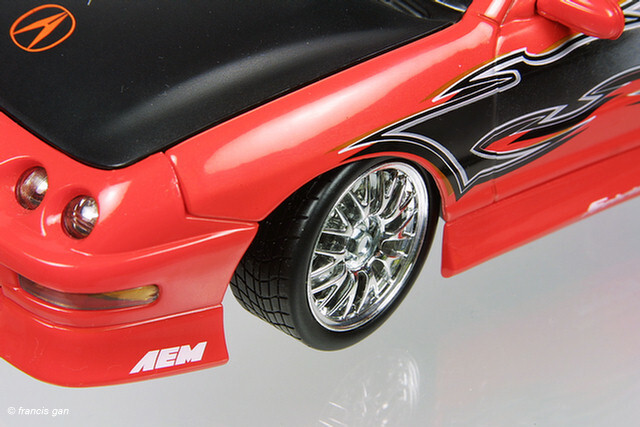 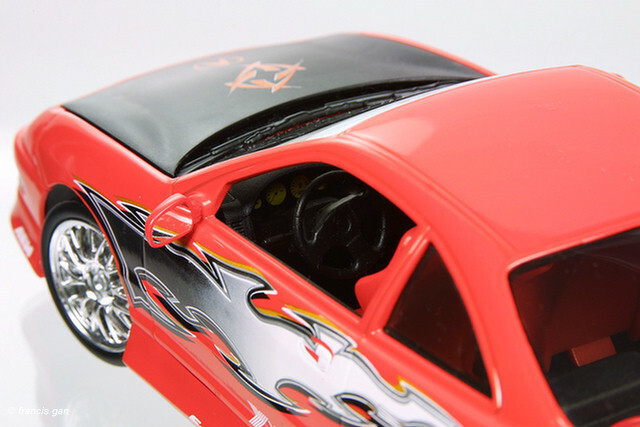 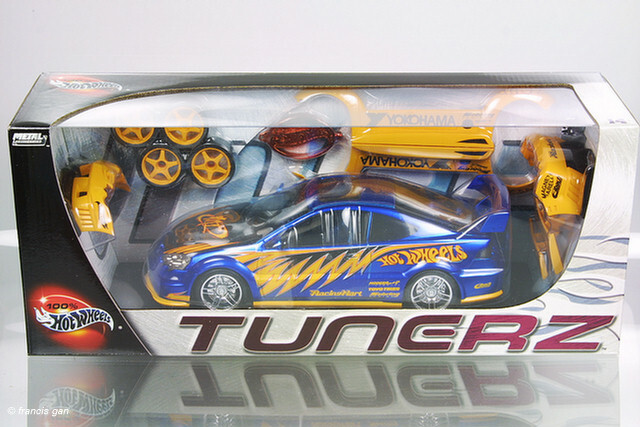 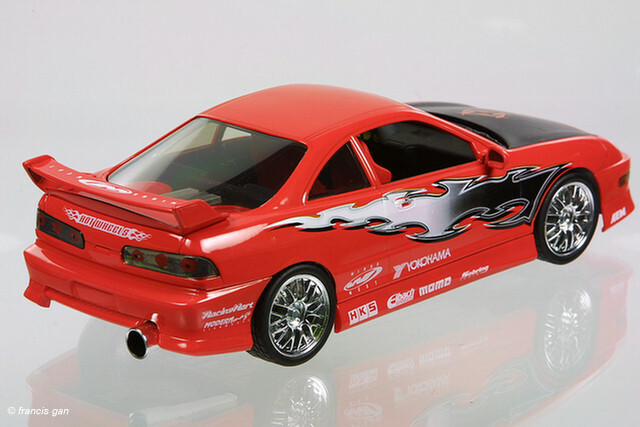 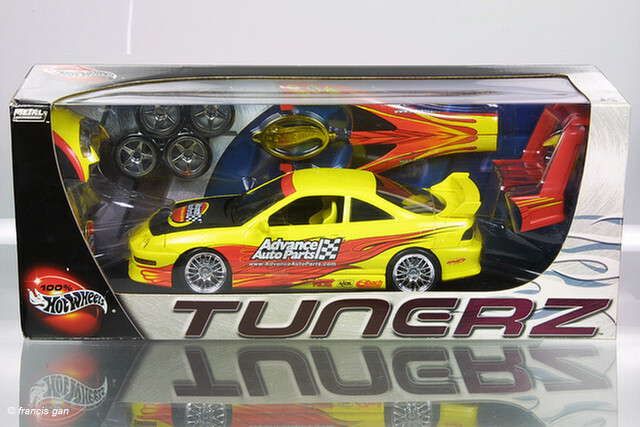 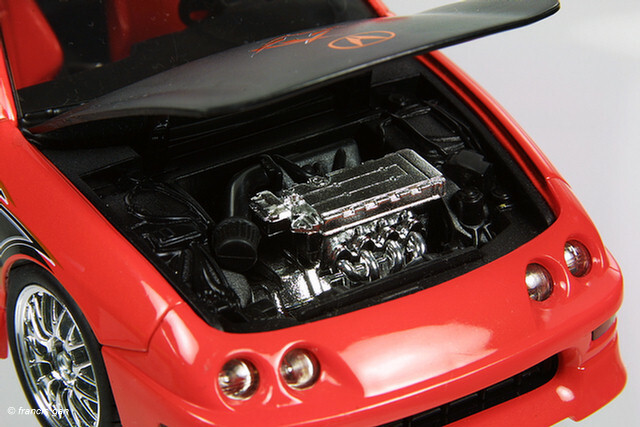 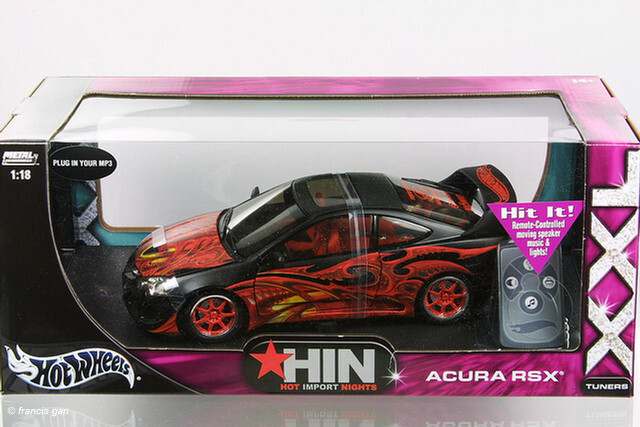 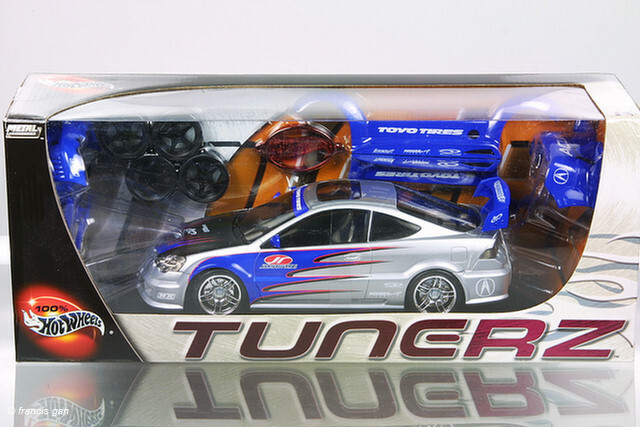 Hot Wheels has a few variations of the Integra and RSX in 1:18. 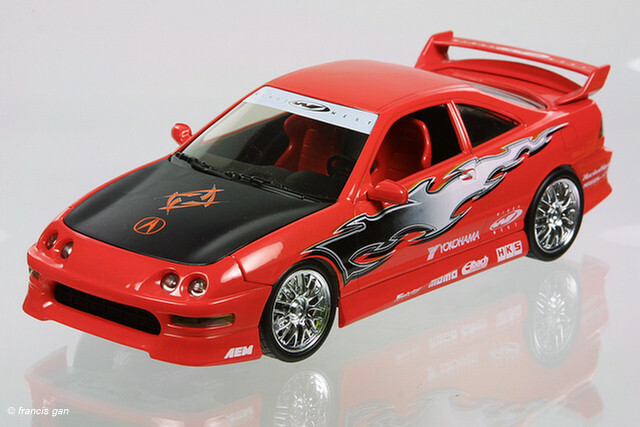 Here are variations of the Motegi Racing RSX - one has the "ACURA" banner on the windshield. 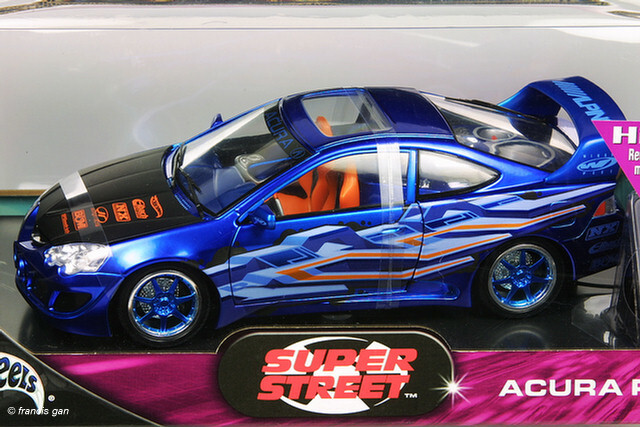 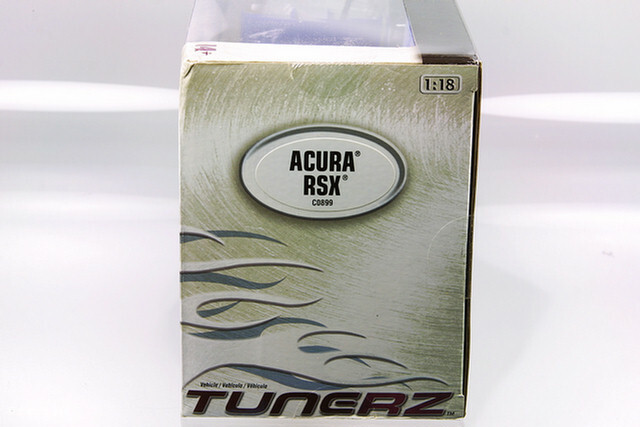 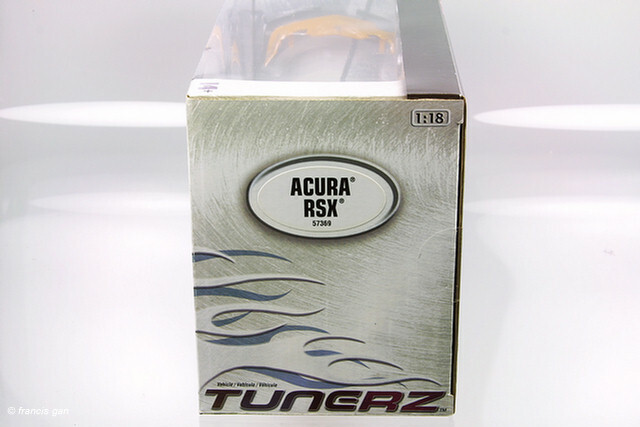 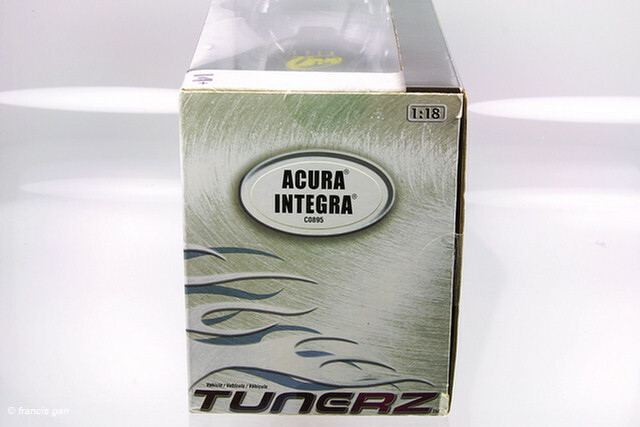 Newer release of the RSX with built in speakers!